Once breakfast is completed we often read the Torah portion for the day. Here is the Plan for this week! We then go over our daily worksheets and calendar sheets. This allows us an easy segway into our math for the day. Then I print of this calendarmath worksheet. I stick it in a page protector and let my little one use a whiteboard marker to fill it in. We have a large calendar that we made following this calendar. I also supplement with legos to help with the tens and ones concept. Break time includes anything from going outside, brain break, watching Fit Family (and exercising to it), eating snack and/or free play, and other cognitive activities as well.Sometimes during free play my little ones will actually decide to do quiet activities like read a book or look over the Word wall. I will post a link to those fun extras later. 🙂 Stay Tuned! Then we head into some Language Arts. This week is the letter T and tav. Please note that I took out the I Can Find and I Can Write worksheets as they were a bit too much for my littles. 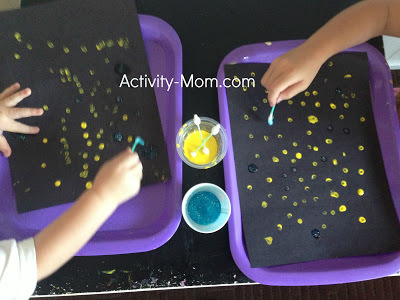 Use the Letter Craft Worksheet to make some Sandpaper templates! Teaching Little ones to Praise Read a Book about family or look at your family picture album. We are now part of the Creator’s family. 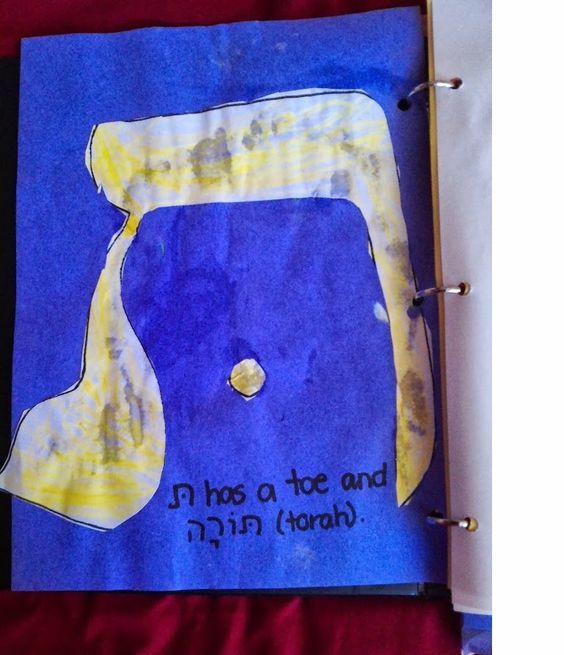 *Print out some Feeling Cards and have your little ones identify what they are feeling through the Torah Reading. Memory Verse T Character Verse Worksheet. Character Verse. Just wanted to make a note that art and science at this age are often intermixed. So i will have art and science related in this section. 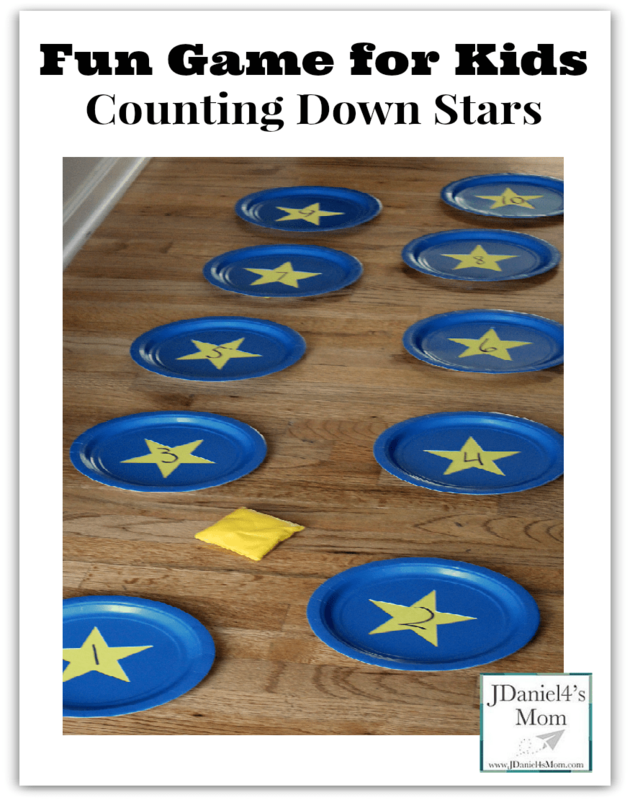 This activity from artistshelpingchildren will help the little ones in following directions/consequences and simple cutting. 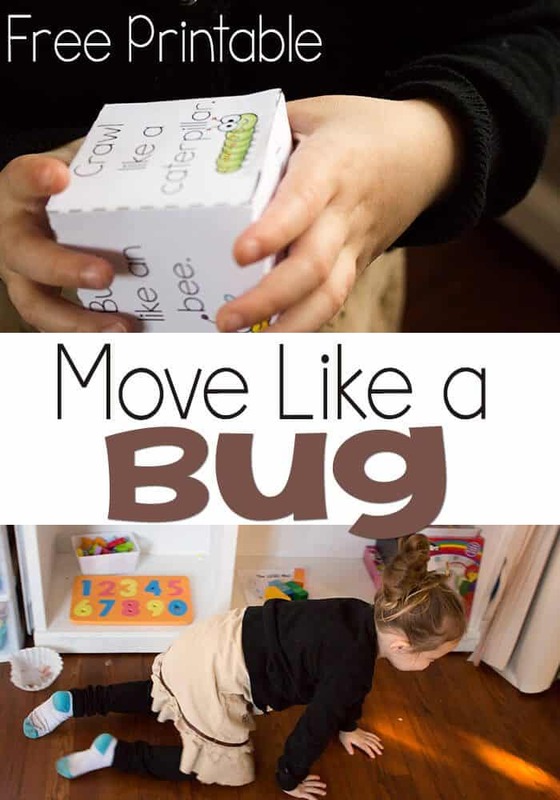 Another fun way to move would be like insects. Print out this fun cube and move like a bug! Here’s a great list of ideas.